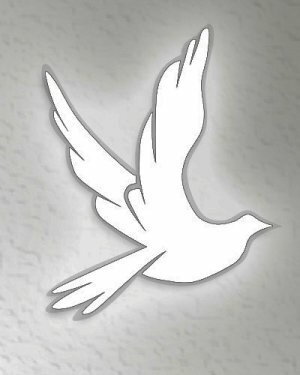 Norman Eric Murray, 92, of Carrollton, KY, died on Monday, March 19, 2018 at his home in Carrollton. He was born on November 7, 1925 in Cape Town, South Africa, the son of the late Norman Murray and Grace Padgett Murray. 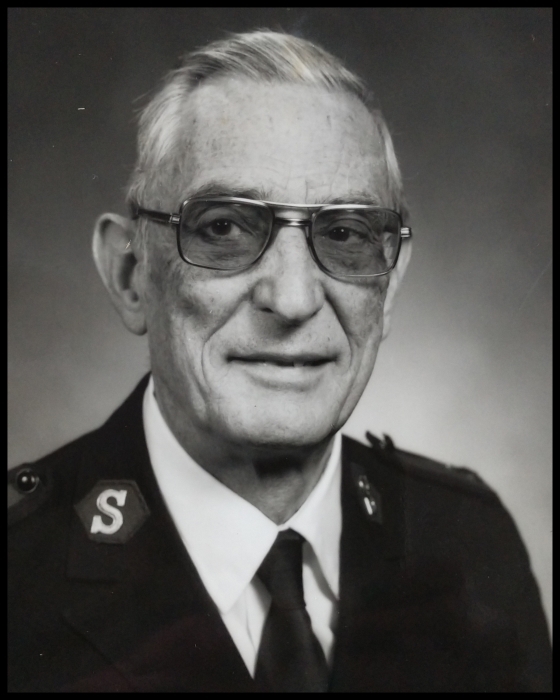 He was a retired minister with the Salvation Army, having retired on June 30, 1988. He was Co-Owner of Murray’s Toys and Gifts in Carrollton for many years. He was a member and Past President of the Carrollton Rotary Club and a 55 year member with perfect attendance of Rotary International. He is survived by his wife, Myrtle Murray of Carrollton, KY, a son, Andrew (Beckie) Murray of Middletown, OH, a daughter, Glennys Hope (Michael) Warsocki of Chantilly, VA, five grandchildren and one great grandchild.